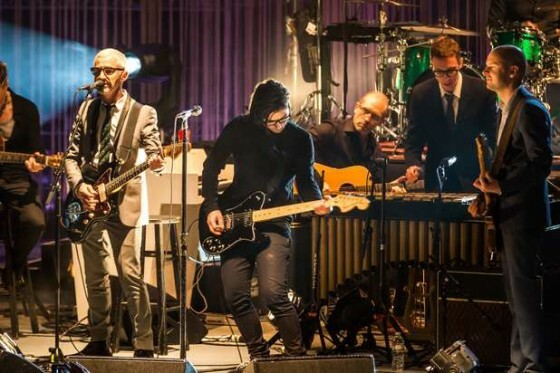 After hearing Above & Beyond‘s live act (featuring a full band), Skrillex got the go-ahead to jump on guitar during the trio’s next show at The Greek Theatre in LA. 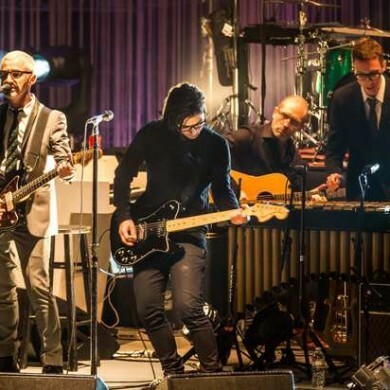 Although Sonny was just on stage for one song, it was really moving to see two legendary genre leading names playing together spontaneously in a live band format, away from the neon glow of their night club dwellings. This is what music is all about.